Syria: We’re told we’re at war to fight ISIS/ISIL/Islamic State but in a Congressional hearing that took place the week before the Paris attacks, State Department officials were talking about a different goal. In this episode, highlights from that House Foreign Affairs Committee hearing. What are we really doing in Syria? 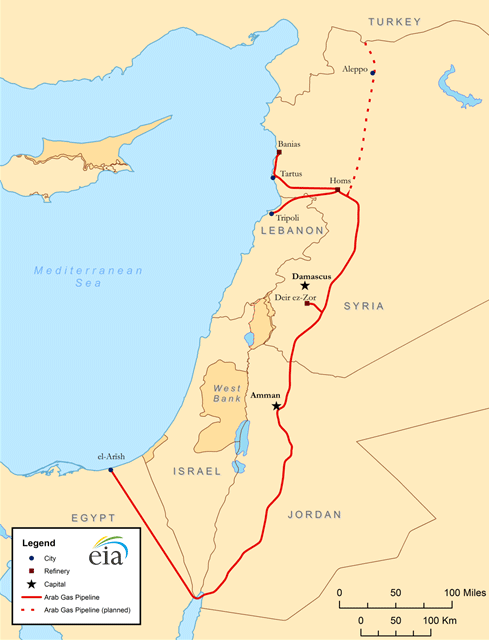 For context and background, please listen to Congressional Dish episode CD041: Why Attack Syria?, from August 2013. YouTube: Obama Says Assad must to to end Syria war, PressTV News Video, November 19, 2015. Map: U.S. Department of Energy Report, June 24, 2015. 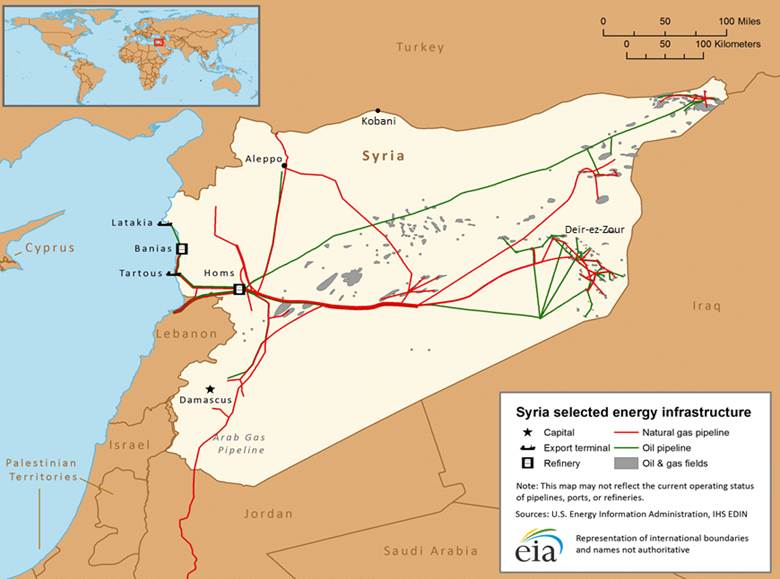 Map: Syria Selected Energy Infrastructure, U.S. Department of Energy, updated June 24, 2015. 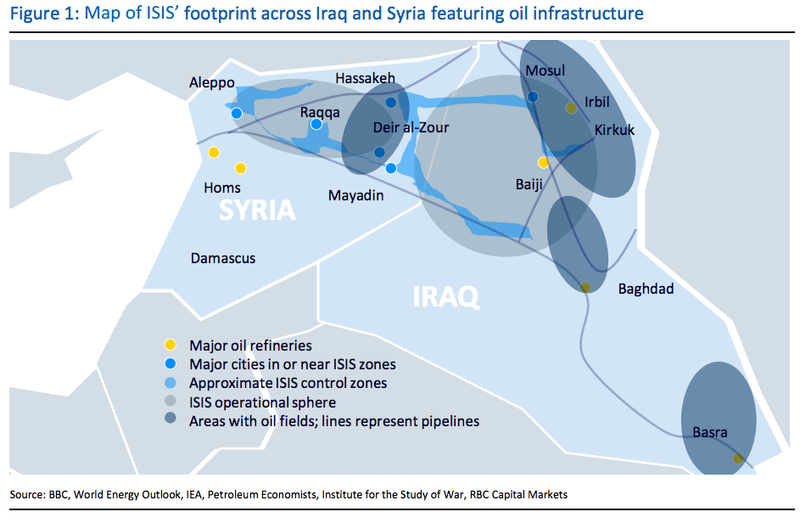 Article: This map show where ISIS overlaps with major oil refineries by Elena Holodny, Business Insider, September 29, 2015. Article: Your Official Mission Creep Timeline of the U.S. War in Syria by Micah Zenko, The Foreign Policy Group, October 19, 2015. Article: France more active than rest of the west in tackling Syria by Ian Black, The Guardian, November 14, 2015. Article: What is France Doing in Syria? by David Graham, The Atlantic, November 15, 2015. Article: France Strikes ISIS Targets in Syria in Retaliation for Attacks by Alissa Rubin and Anne Barnard, November 15, 2015. Article: Ambassador Anne Patterson, the Controversial Face of America’s Egypt Policy by Josh Rogin and Eli Lake, The Daily Beast, July 10, 2013. Article: U.S. Pilots Fight Coca in Columbia by Juan Forero, New York Times, August 17, 2001.